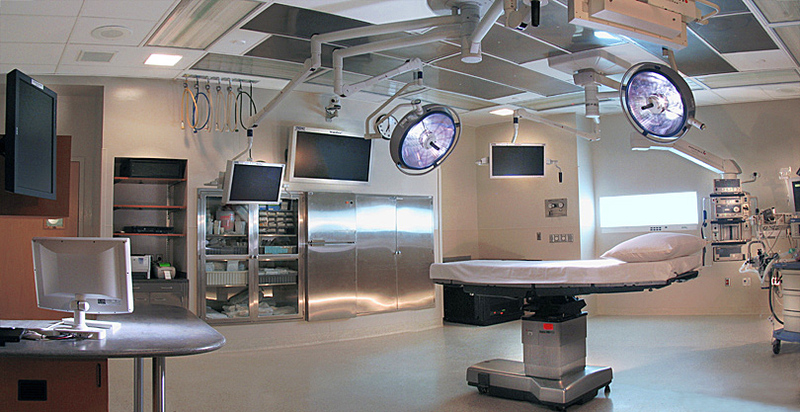 In response to the growing need of newer technology and improved surgical spaces, Riverside Methodist Hospital engaged Andrews Architects on the redesign and technology enhancement of 26 existing operating rooms. 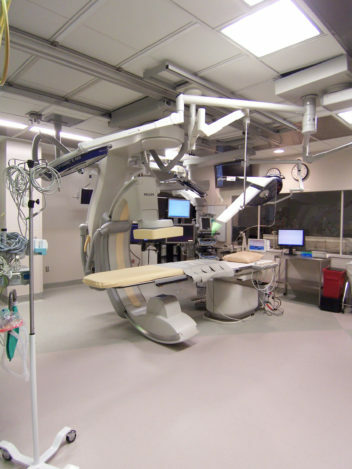 The new suites use technologies that integrate devices and environmental components of the operating room, including Berchtold overhead mounting systems, lighting, the operating room table, endoscopic equipment, cameras, image capture systems and information networks. 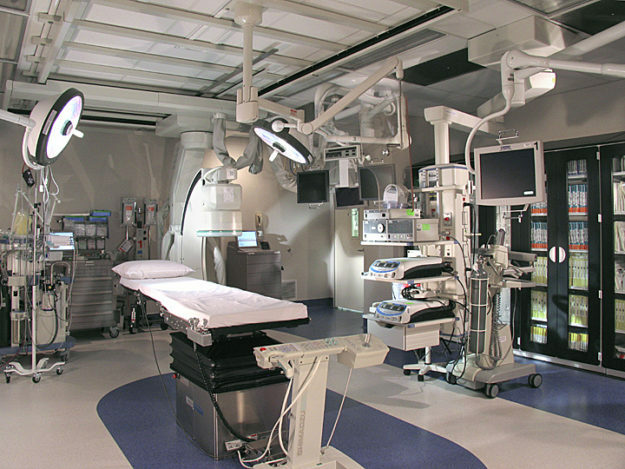 Due to busy surgery schedule, Andrews Architects worked within a construction phasing plan that only allowed for 1-2 rooms to be out of commission at one time. 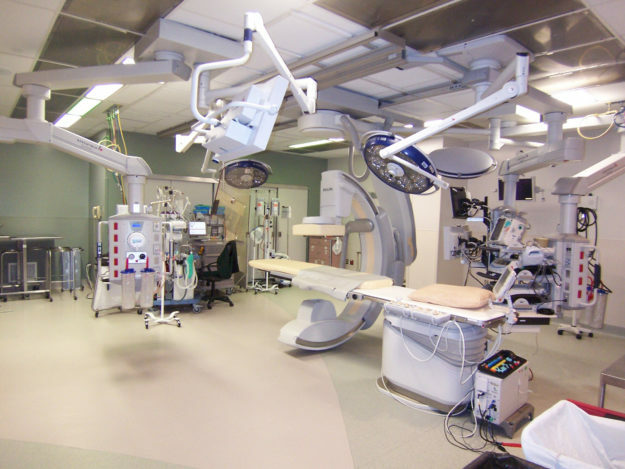 In addition to upgrading to new technology, the design includes many standardizations to each room to increase staff efficiencies. 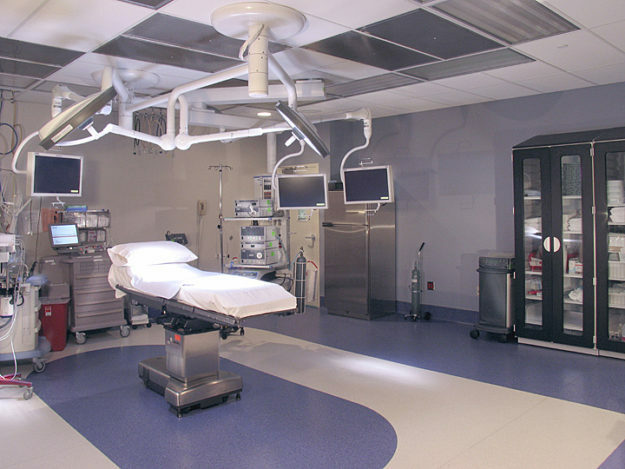 A new nurse station was also designed in each room to enhance the functionality of the department.